ItemI-66606 - View from Baldy N.T. forest lookout, SW shot 6. ItemI-66607 - View from Baldy N.T. forest lookout, W shot 7. ItemI-66608 - View from Baldy N.T. forest lookout, NW shot 8. 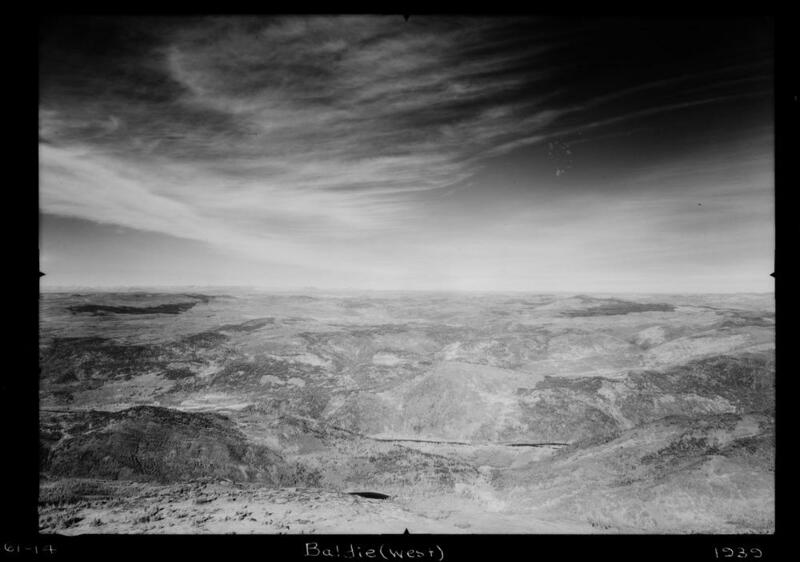 Item I-66607 - View from Baldy N.T. forest lookout, W shot 7.